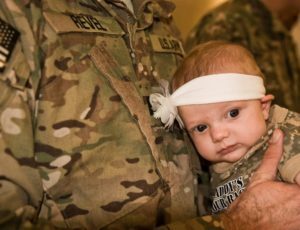 Red, White & Babies coordinates with local, national, and international sponsors to help provide the start-up necessities for military, law enforcement, EMS, Fire Rescue, and Dispatch families who are expecting a baby during time of deployment and/or other hardships. 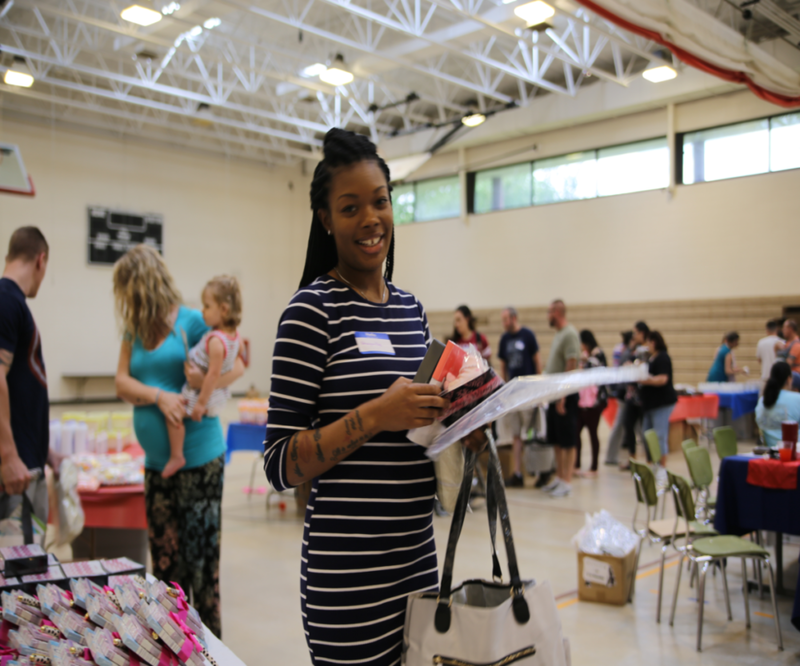 Red White & Babies hosts baby showers for “America’s Heroes” using all donated gifts, from the crib mattresses to the event venue down to the boxes that hold the gifts for the families. Gifts are shipped from all over the world in support of our Nations Heroes. 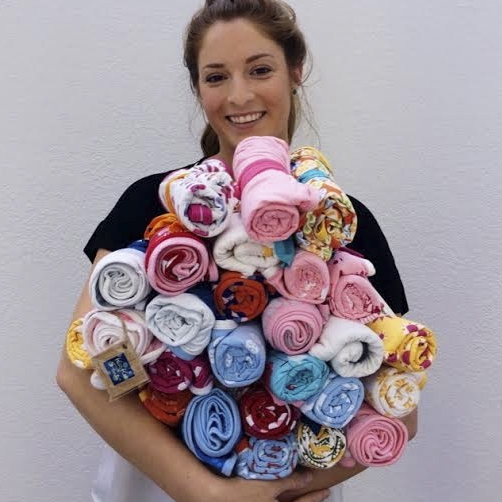 The showers are not only a way to gift the moms-to-be, but also to help them find a support network and a sense of community. It’s also a great way for companies and individuals to show their appreciation for our military and first responder families! In the wake of so much devastation nationwide, our troops, firemen and first responders are working harder than ever to try to keep us safe. 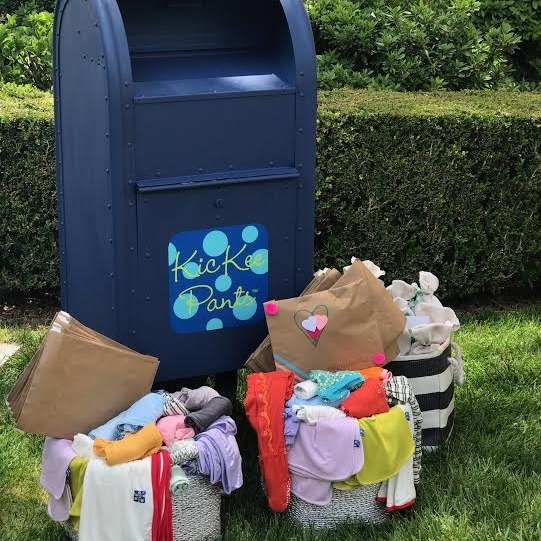 To express our support and appreciation, it was our honor to send Red, White & Babies more than 500 loveable and cuddly items for a shower that they hosted on November 10, 2018. 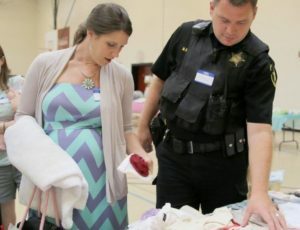 For these little heroes, we donated fabulous footies, coveralls, onesies, layettes, rompers, dresses, outerwear, socks, PJs, tops, bottoms, bibs, loveys, snuggly swaddles and KicKee’s own original books with matching plush toys!